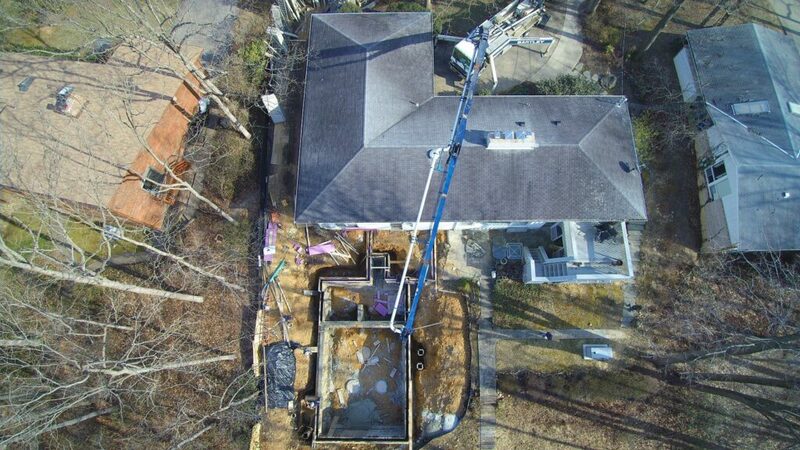 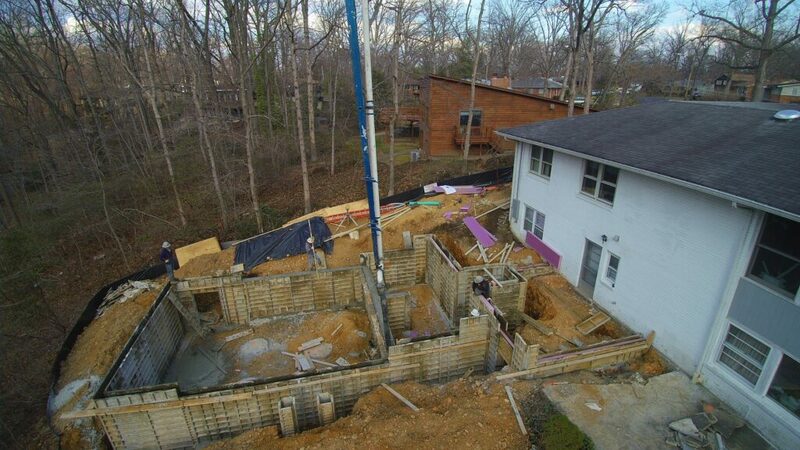 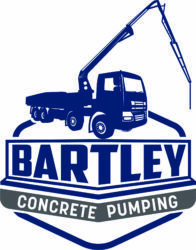 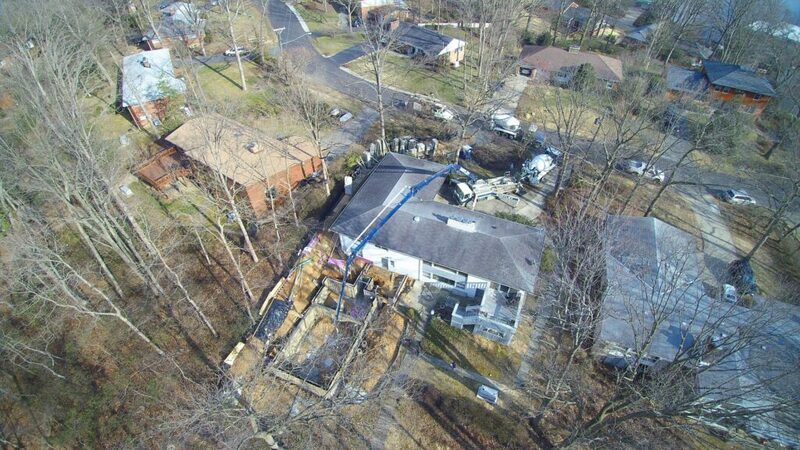 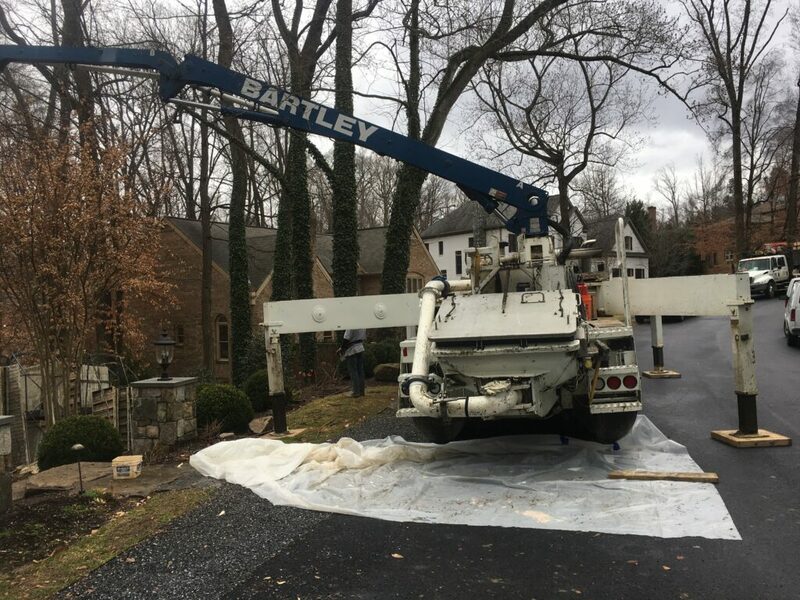 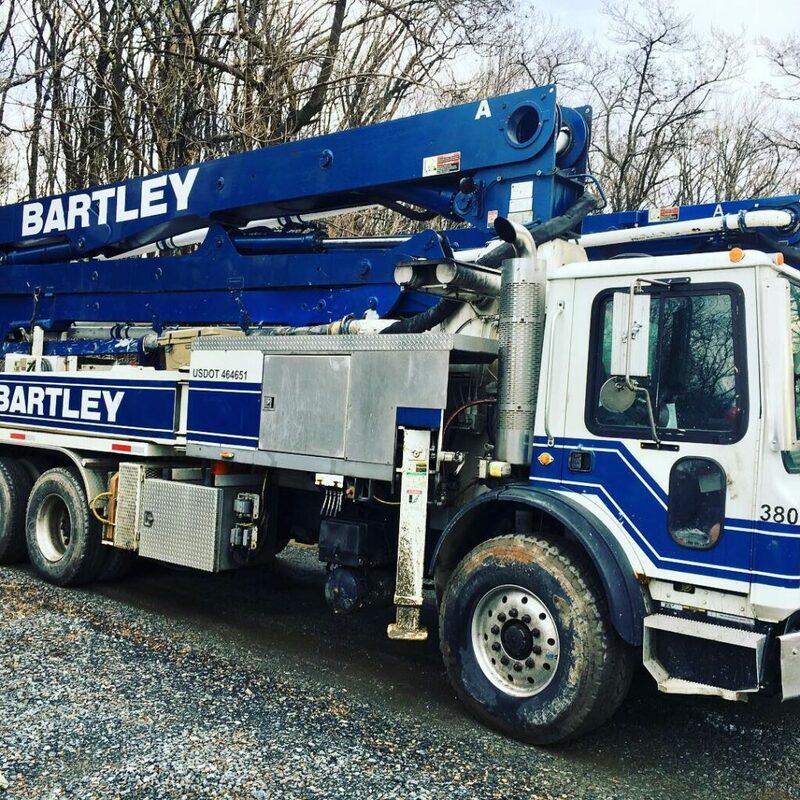 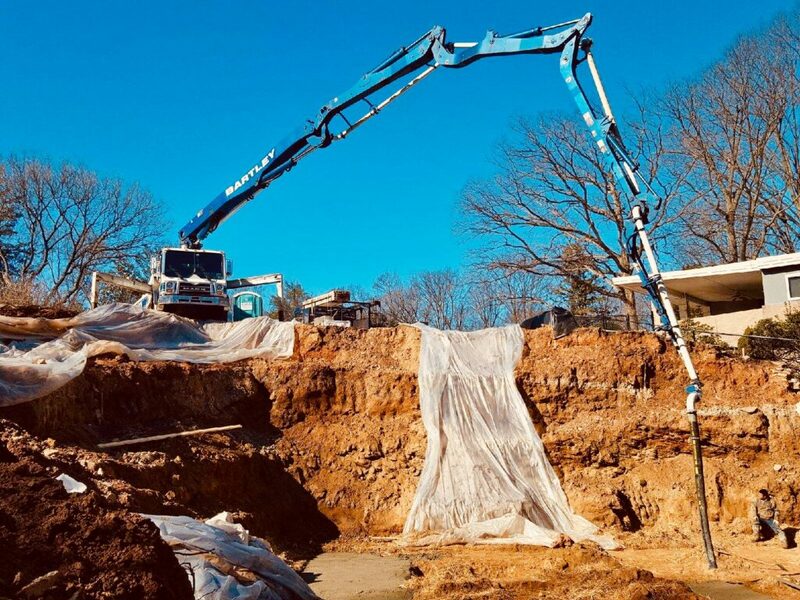 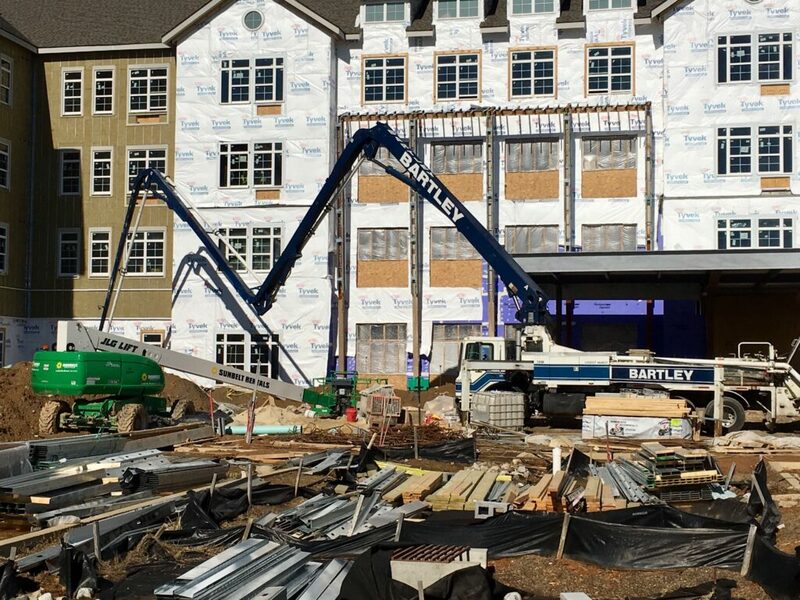 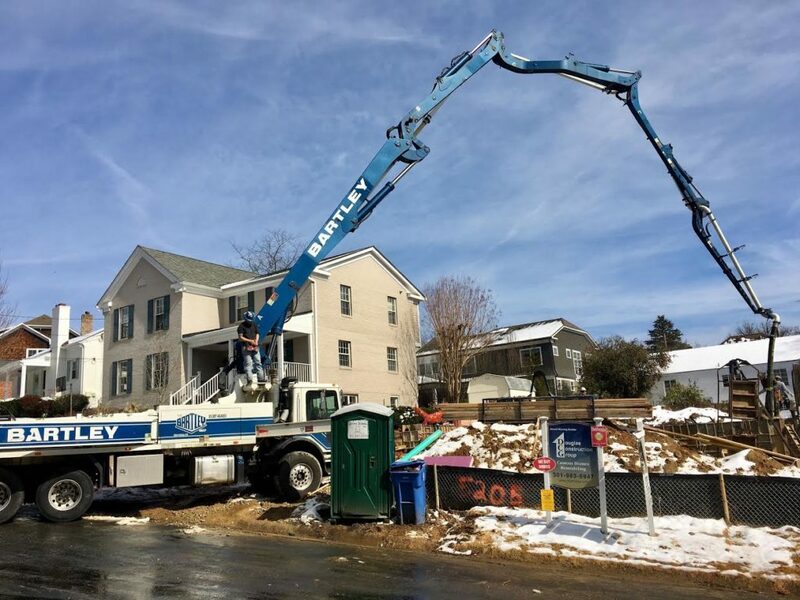 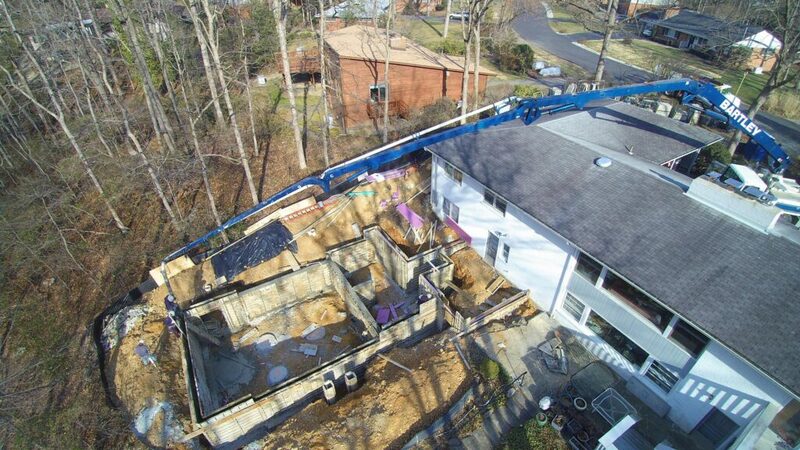 Bartley Concrete Pumping provides residential & commercial concrete pumping to industry partners & contractors in the DC metropolitan area. 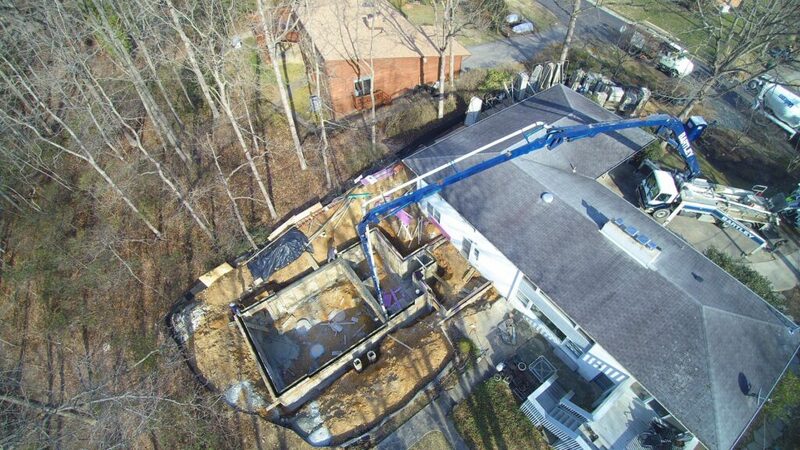 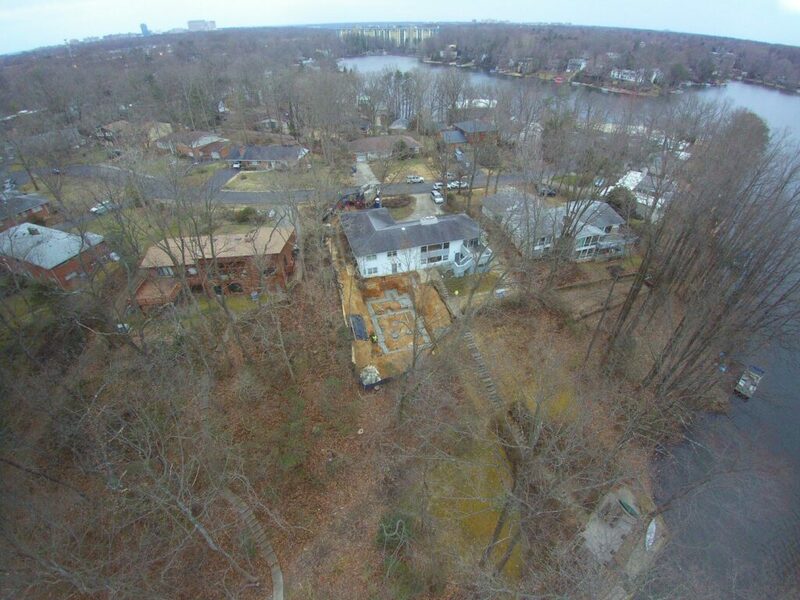 Strategically located, to service Maryland, DC, Northern Virginia & the pan handle of West Virginia. 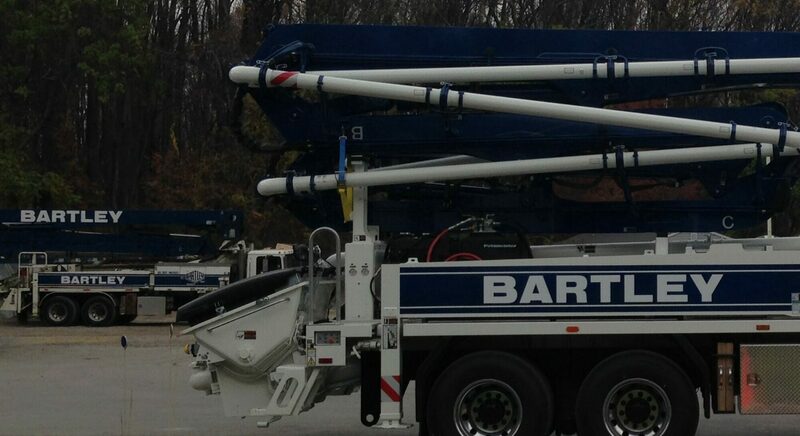 Try out one of our Putzmeister “Z-Fold” Boom pumps the next time you have a low clearance pour.